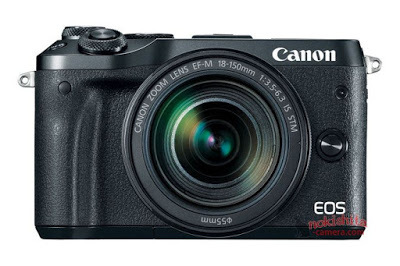 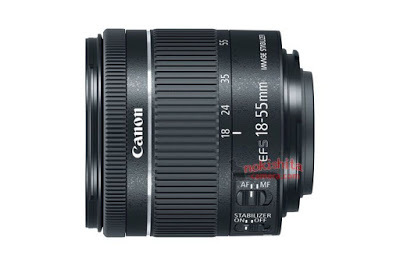 Here are first leaked images of upcoming Canon EOS M6, EF-S 18-55mm f/4-5.6 IS STM lens, EVF-DC2. 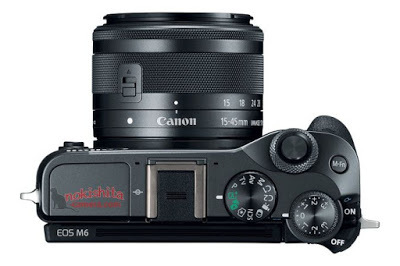 These products will be announced in next several days. 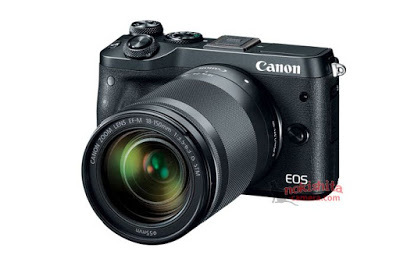 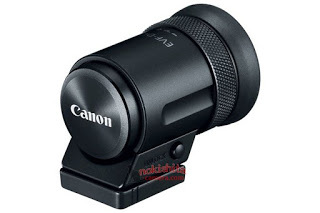 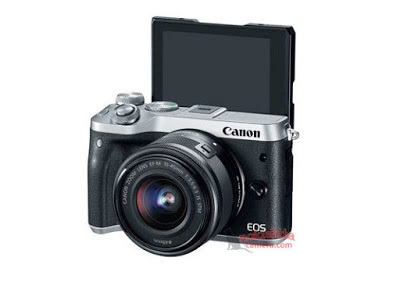 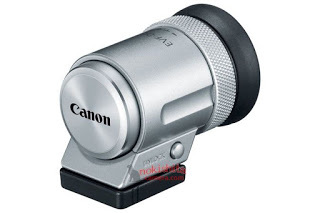 Canon Big Megapixel EOS-A1 with Hybrid EVF ? 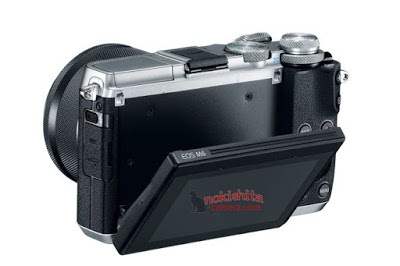 Previous Previous post: New Nikon D820 w/ 46MP Sensor Rumored to be Announced Next !